I have often noticed the books that stay in my memory the longest are well-written narrative nonfiction. Here are 3 recent publications that were excellent. 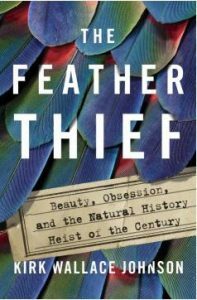 This book was a fascinating true-crime tale that connects the worlds of natural history and fly-fishing, or more specifically the tradition-laden art of fly-tying. This would be a terrific one for discussion. 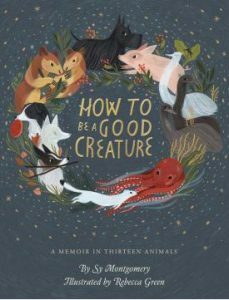 Sy Montgomery’s account of her life as a scientist and writer, told by reflecting on her connections with 13 amazing animal companions is a true jewel. Those border collies! The octopi! The emu! A gem to share with anyone who loves animals or memoir. 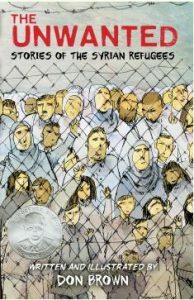 This work created an absorbing portrait of the developments in Syria that led to the diaspora. This book was a terrific way to tune into a world crisis. It’s a short graphic work that leaves an impressive impact.